There were 352 lots of Diecast, Model Soldiers and Toys in this sale. 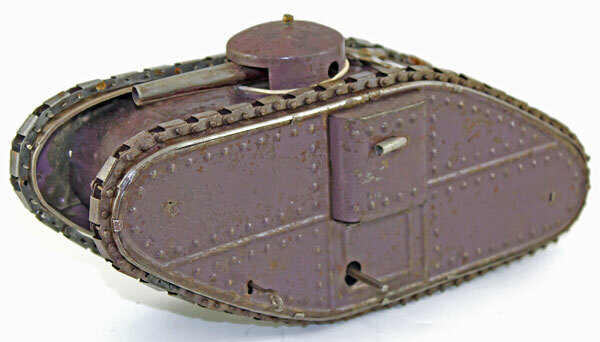 An early lot, Lot 171, a rare early KNH British WW1 clockwork tank sold for £200. 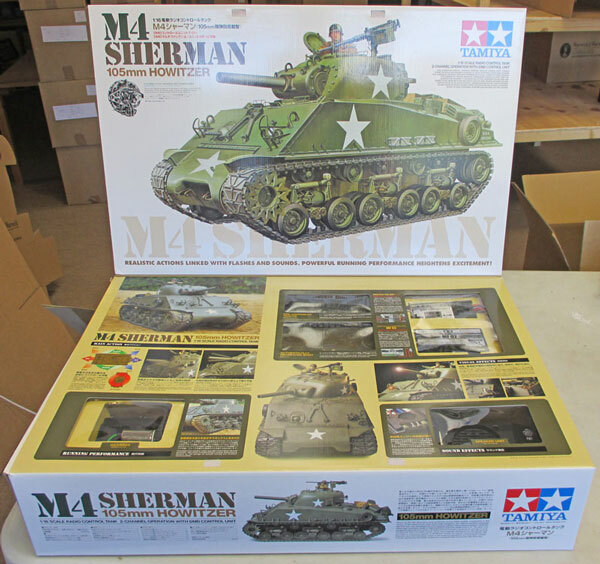 There were some good lots of unmade kits with Lot 760, a Tamiya 1/16 scale radio controlled M4 Sherman tank making £236. The mixed collections were well viewed and keenly contested with good results rewarding careful viewing. One such lot was 861, 6 boxes of mixed Corgi which made £855. 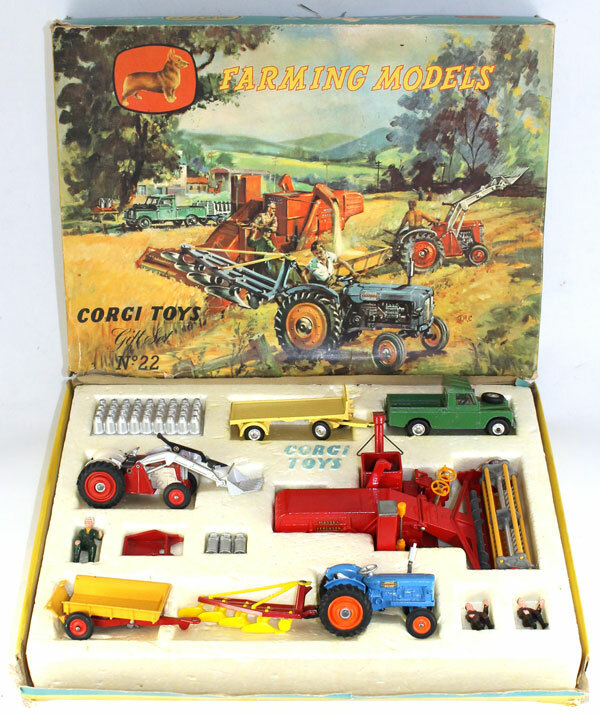 There were good ranges of individual Corgi and Dinky models with a Corgi Farming Gift Set No 22 selling for £619.